Analysis by ClimateWorks Australia found that although Australia's emissions have fallen by around 11% economy-wide since 2005, emissions have been steadily climbing again since 2013. In 2013 Australia emitted the equivalent of 520 million tonnes of carbon dioxide. By 2016 that had bounced back up to 533 million tonnes. Hitting net zero by 2050 means going much further than the Coalition government's 2030 target of 26-28%, or the 45% proposed by federal Labor. Australia would need to cut total emissions by 55% below 2005 levels by 2030 (the middle of the range recommended by the Climate Change Authority) to get there without undue economic disruption. the land sector is set to hit 45% below 2005 levels by 2030, but with more support for planting could be 103% below – well into "negative emissions" territory. The land sector would then be sucking up carbon and making up for emissions from other sectors. This will require major upgrades to Australia's current policy settings. Since 2013 Australia's efforts to cut emissions have focused largely on the land sector via the Emissions Reduction Fund (ERF) and the electricity sector through the Renewable Energy Target. With the ERF due to run out of funds soon and no clear energy policy even as our ageing power stations shut down, policy certainty is urgently needed in both these areas to encourage investors. Renewable energy is powering ahead and starting to tap into Australia's huge potential in clean energy resources. However, ongoing policy support is needed to ensure our energy remains affordable and reliable through the transition. 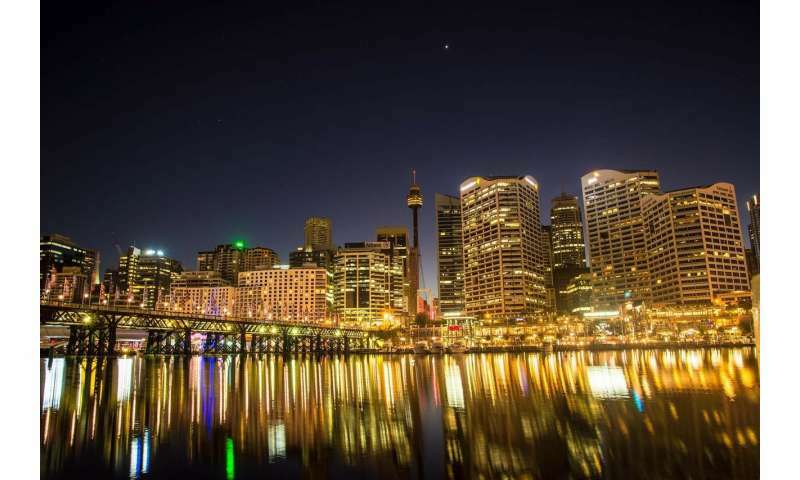 Australia's states and businesses are recognising how much they can and should do. For instance, 80% of Australia's emissions are in states and territories with goals to reach net zero emissions by 2050, while many large companies and universities are pledging to be carbon-neutral or use 100% renewable energy.